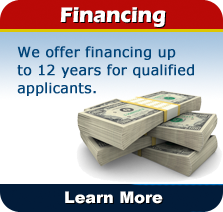 Visit our Livingston, Texas location today. 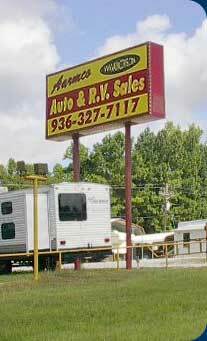 We are conveniently situated on US Highway 59, across from the Ford dealership. 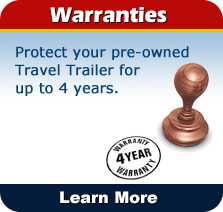 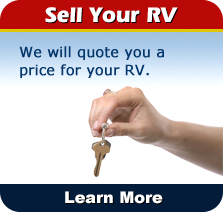 Enjoy the pre-owned RV sales, service, and selection you deserve and discover just how friendly and affordable your top-notch quality RV dealer can be.